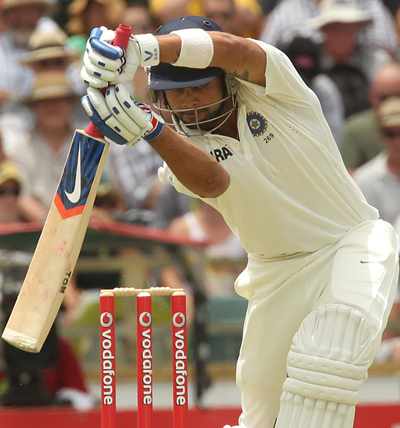 India’s all round performance gives them the first taste of victory in Australia. 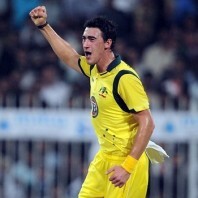 Indian bowlers and batsmen failed India again in the first T20 Cricket match against Australia. 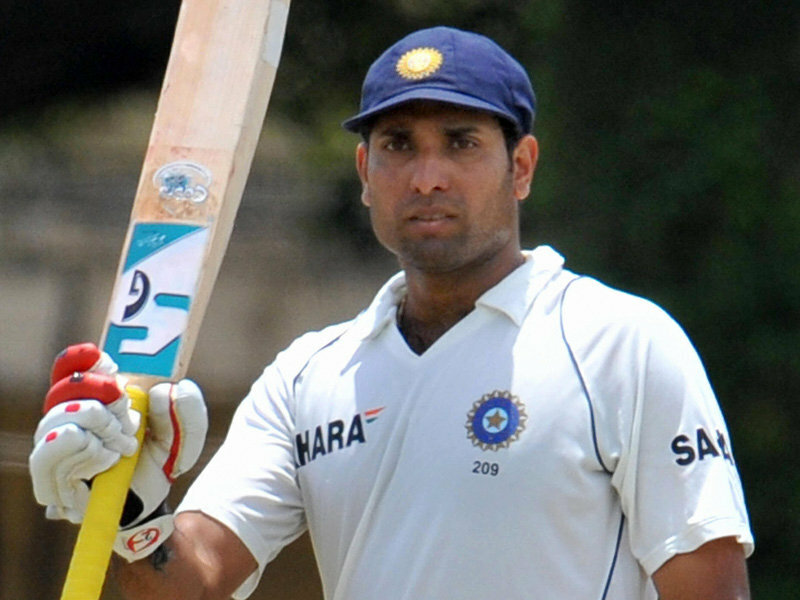 India was just four wickets away from receiving the white wash in the final Test against Australia. 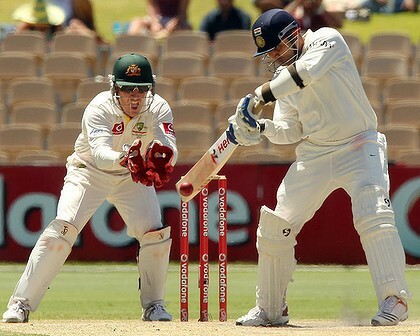 Australia dominates the game on the third day of the fourth Test as Virat Kohli thrashed a fighting ton for India. 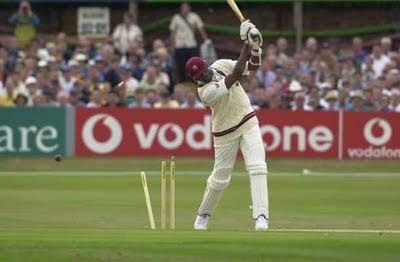 What does India do from here? 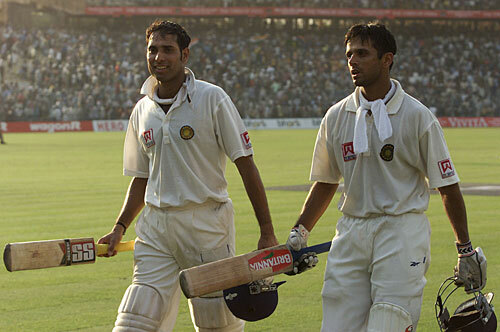 The future of Indian cricket for sure is in jeopardy, after losing seven Tests in a row away from home. 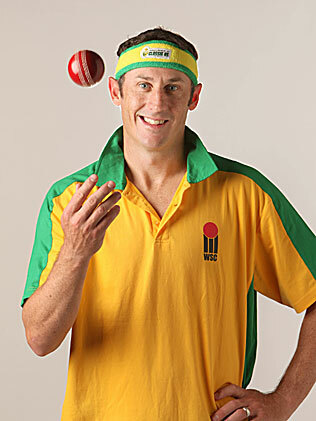 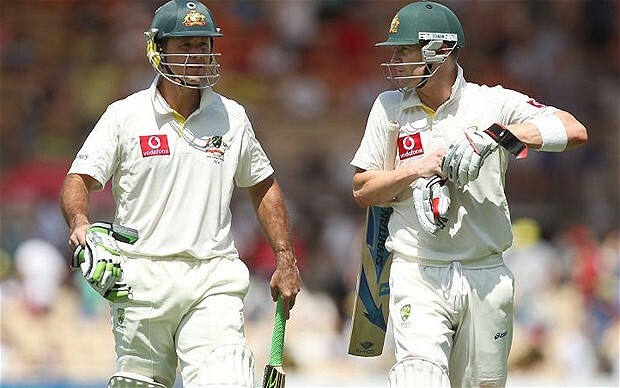 Ricky Ponting and Micheal Clarke invaded the Indian attack by thrashing double centuries while Australian bowlers clinched two wickets and took control of the game. 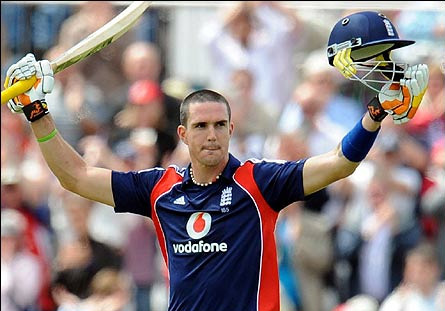 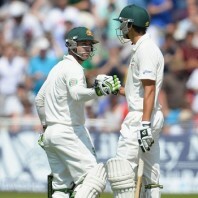 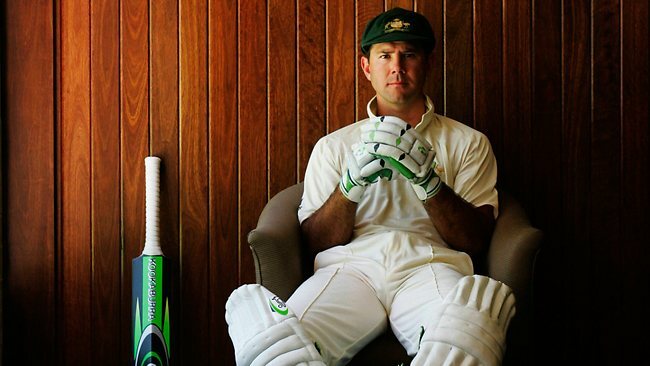 India’s last hope to save their humiliation has been dashed off by Ponting and Clarke’s centuries. 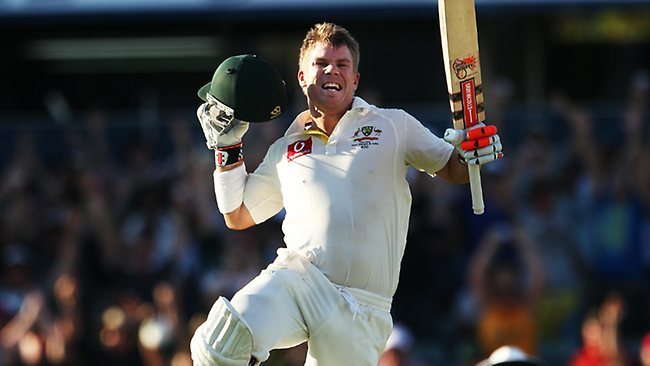 David Warner set a record of scoring the fourth fastest century in Tests, bringing it up in just 69 balls against India at Perth. 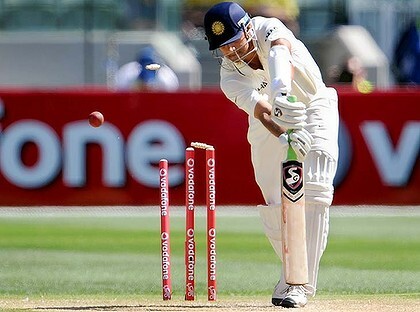 Ausrtalia crippled India by achieving hat trick – India defeated by an innings and 37 runs.